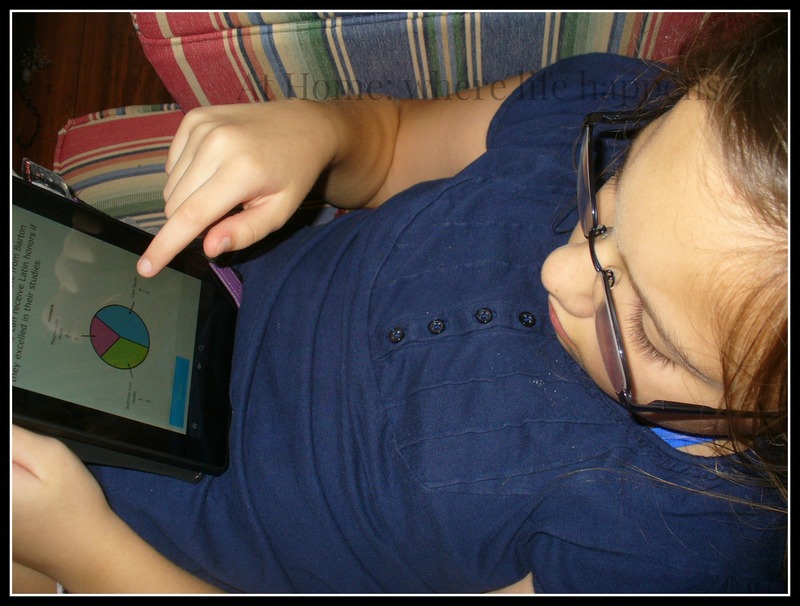 IXL has been an interesting program to review because the girls have liked it. All three of them. A lot. So much that they ask to be able to play on IXL. So much that J’s “children” – aka dolls – get set up to use IXL whenever J is working on the program. So much that it has ended up on the lesson plans for every single day. 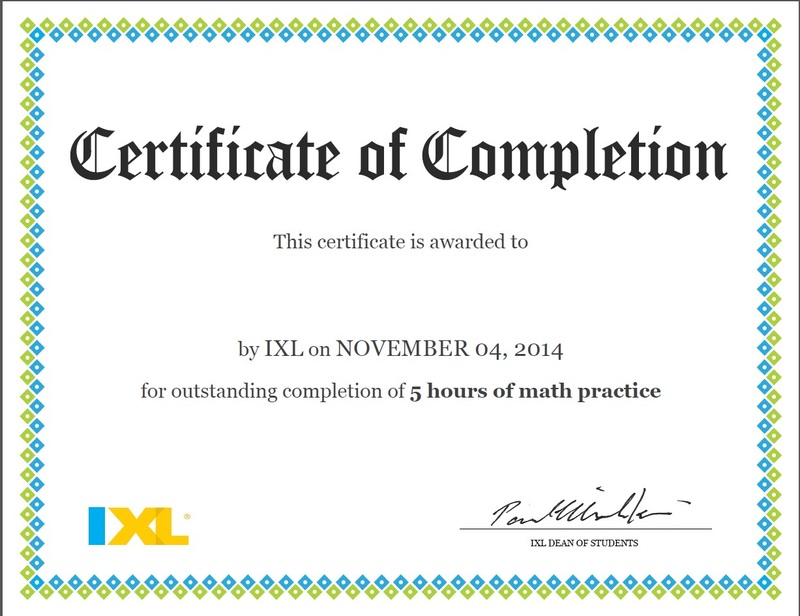 IXL is online learning designed as a supplement to a curriculum of your choice. There are two subjects available on the website and we have been using them both: IXL Math and IXL Language Arts. There are skill levels available for PK – 12th grade in math and 2nd – 8th grades in language arts. It is designed as practice in math and language arts. It is so well designed, in my opinion, that it can work as a base for your curriculum if you are conscientious about the way in which you use it, at least for the elementary levels. This is what we are doing right now with our 3rd grader and 5th grader, but I’ll share more on that later. Let’s just start with how much I love the ease of the login and the selection of students. Each child gets their own icon. To change between students and/or the parent account, you don’t even have to log out! Now that is awesome. 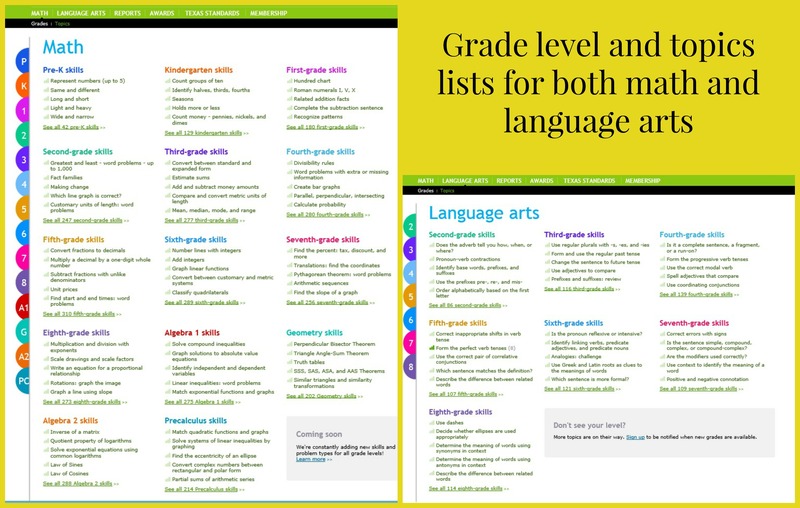 Once logged in, the student selects math or language arts and the grade level. Then the student chooses a topic (skill). Because this is designed as a practice program, the topics do not have direct instruction. If a question is missed, there is a short teaching sequence to help them see why they missed the question. The variety of questions is a big bonus with this program. IXL does a great job of covering the topic in just about every way possible. When E was working on graphs, she would have numbers to interpret, graphs to interpret, graphs to create, word problems to work through. You name it, she probably had to work on it. I really liked the thoroughness of the program. Apart from the cheerful, excited desire to work on different topics and skills, there is a lot the parent sees that is super helpful. Once I have changed over to my account, I can see the prize boards for each student and each grade level. This is done by clicking on the awards tab at the top of the page. As the parent, these reports are done in graphs and charts that make sense without a lot of work and can be printed off easily. There is also a tab that correlates everything to the state standards for me, in case I need to keep track of that sort of thing. 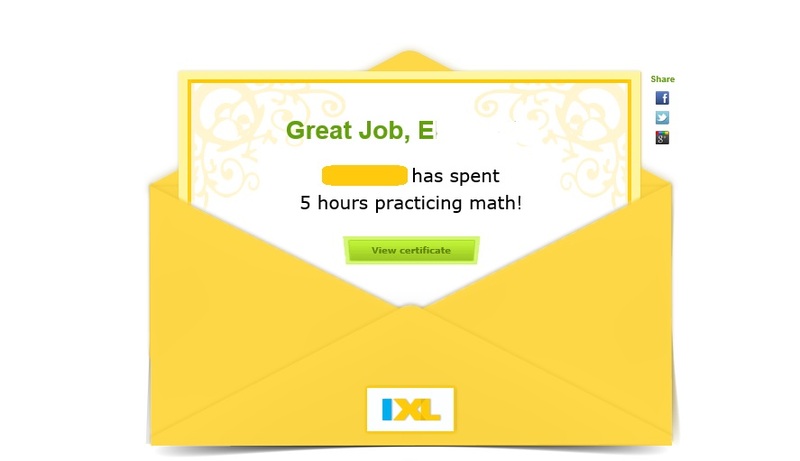 MATH – IXL is designed and intended to be a practice program. J, age 5, is using it that way. She has a core math book that she is using. She goes to IXL for math practice. E and L are using it differently, though. We have been building our own math program as we go along because we have not found anything that puts math together in a way the girls understand and we all enjoy. 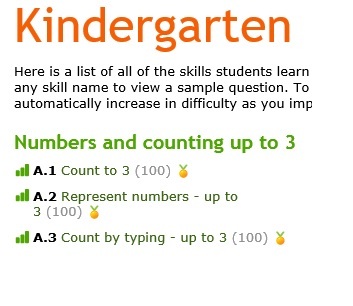 IXL has changed that quite a bit. The girls may never love math but they are enjoying working with this program. So, we have begun to use it as the core for those two. We choose the topic and teach the girls. Then we direct them to the topic on IXL. If they come to a point where they are struggling, we are right there to assist them and teach them through each question. It is working well for our family this way. 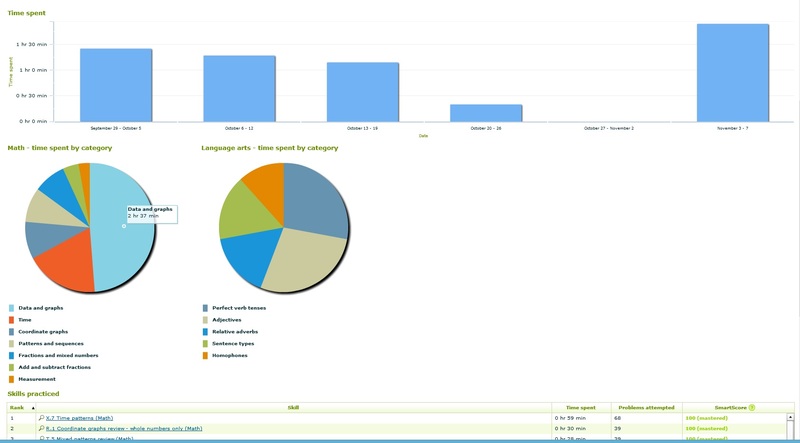 LANGUAGE ARTS – Again, IXL is intended to be a practice program for language arts. The topics should be already known. We have never used a dedicated language arts program so this has been an interesting part for us. 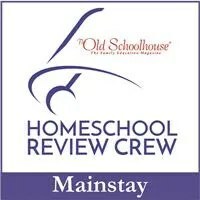 We are seeing what we need to work with the girls on and what they innately understand. There is much that we are having to take a step back from and teach the girls. Then we send them back to IXL to practice that topic. For the most part, J and L prefer to work with IXL on our desktop computer with internet access. It is easy, the screen is large, and they really enjoy it. E, however, prefers to access it on the Kindle Fire using the app. The only drawback to this is that the Kindle app does not currently have language arts on it so she has to go to the desktop computer for language arts. I definitely recommend that anyone using the app be a bit older and understand how to use the app, as well as the program itself. L was not able to use it easy enough to make it through an entire topic. She quit and waited her turn at the desktop computer. To use an app, you must have access to the internet. There are apps available for iPad, Android, and Kindle. To add another child, it adds $2 per month or $20 per year. There is an excellent FAQ available. I don’t know about you but we are constantly telling the girls that to get better at something, they have to practice, practice, practice. 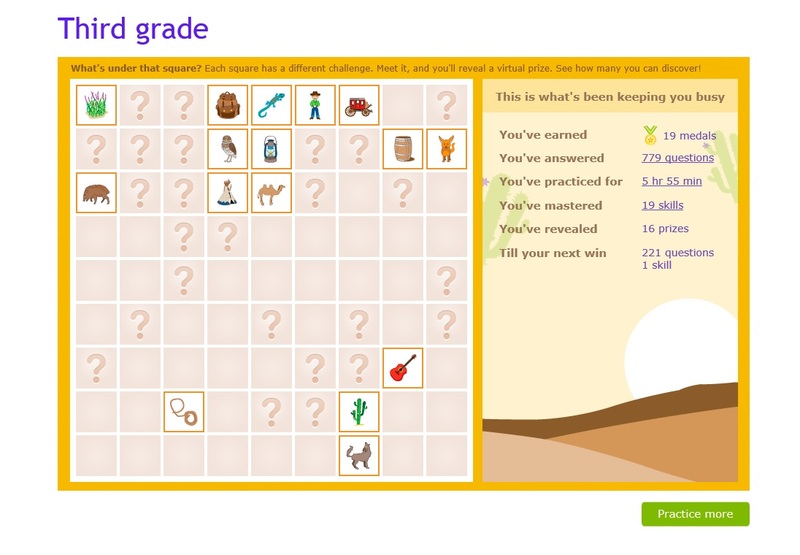 IXL is doing a pretty good job of making practice fun, at least for math and language arts. So for now, we aren’t getting too many grumbles about practice, practice, practice. At Home. Connect with IXL on Facebook, Twitter, and Google+. 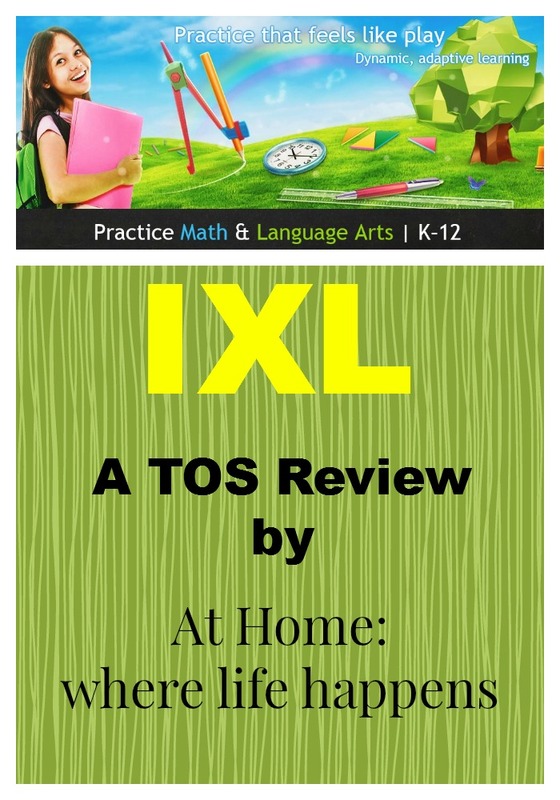 Find out what other families thought about IXL by clicking below.